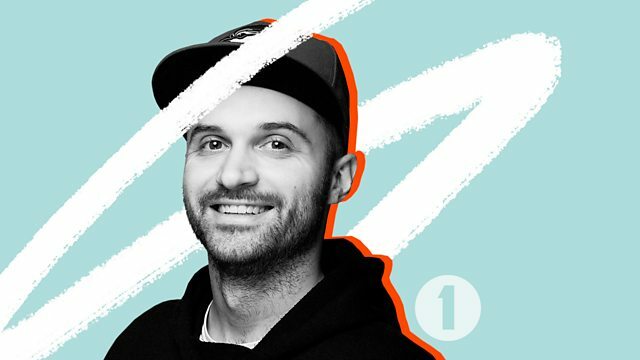 Friction, DC Breaks, Futurebound, Drumsound & Bassline Smith, Flava D, High Contrast, Enei, Kings Of The Rollers, Danny Byrd, Reid Speed and Kasra all pick their favourite tracks of 2018. Plus, Rene goes in the mix for 30mins of bangers. Amx has this week's Rinse Out Track! Remix Artist: Ekko & Sidetrack.